What is a Process Capability Study? Process Capability Study is a tool used to determine if a stable process is capable of meeting a customer’s specification. Process capability is based on statistical techniques that are used to predict the complete output of a process based on a relatively small sample. There are different ways to measure process capability including the capability ratio, capability index and the Cpk. The Cpk is the most commonly used measure of process capability because it not only determines if the process is capable is meeting the spec, but it also predicts how well the process is centered on the nominal of the specification. This course covers how to conduct a process capability study, take action to improve capability and deal with complications in interpreting and analyzing capability measures. Describe the steps to conduct a process capability study. Explain how a process capability study can be used to improve a process. Identify ways to improve the capability of a process. List potential complications to process capability studies. Ability to calculate capability ratio, capability index and Cpk. Advanced Control Charts – Step-by-step training in how to set up a variety of different control charts as well as how to determine the best chart to use is given situations. This course is a great way to learn how to conduct process capability studies. It is taken from our comprehensive Advanced SPC course. 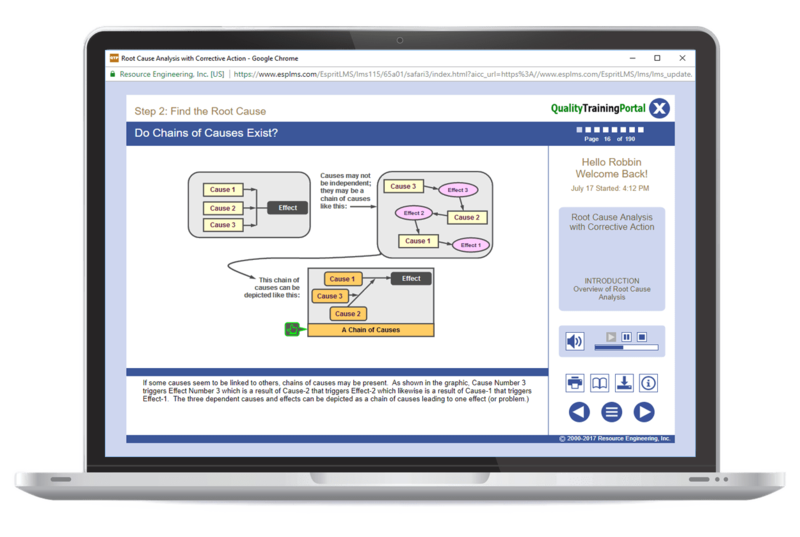 If you have already taken the Advanced SPC course, you have already seen the content covered in Advanced Process Capability.